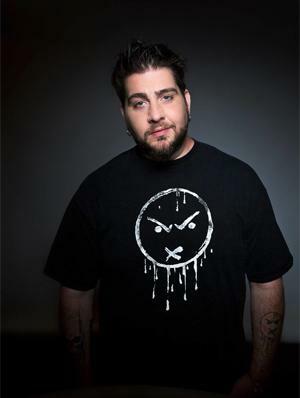 Big Jay Oakerson is one of the most beloved and easily recognizable comedians in New York City. His easy charm and dirty delivery endear him to audiences every night at The Comedy Cellar, The Stand and Stand Up New York. He’s no stranger to the rest of America, either, regularly headlining across the country and playing festivals including Bonaroo, Jager’s Korn tour, Rock Star Energy Drink’s Mayhem Fest, Gathering of the Juggalos and Funny or Die’s Oddball Festival. 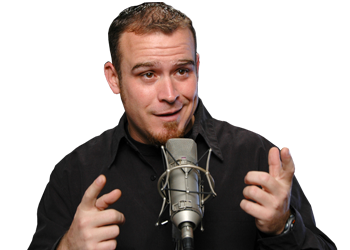 Jay has also recently been featured on This Is Not Happening with Ari Shaffir, Comedy Underground with Dave Attell, FX’s Louie, Inside Amy Schumer, and Late Night with Jimmy Fallon. Get your tickets and more information here. Interested in booking a group event? We have many options to satisfy your crowd.